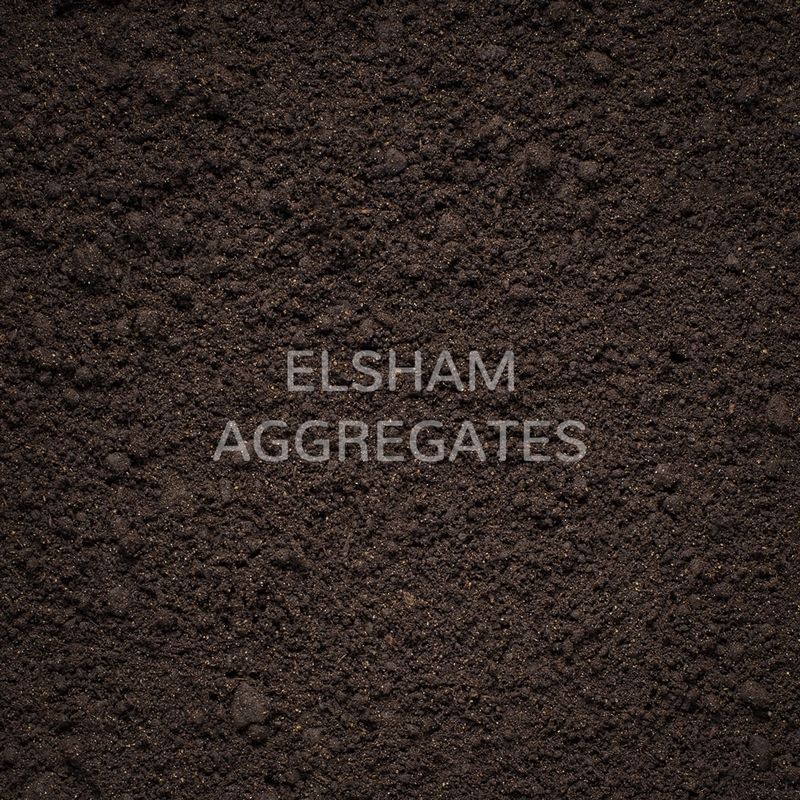 We at Elsham Aggregates are a friendly bunch of individuals who are always on hand to answer any questions and offer advice on what is the most suitable product to fit your landscaping requirements. Why choose us? Well, our teams here at Elsham Aggregates have more than 30 years of experience in the aggregates field. We only supply and deliver the highest quality of products and guarantee 100% customer satisfaction. Also - we offer a free delivery service up to 20 miles. We are able to deliver aggregates to you in either bulk bags or loose tipped. 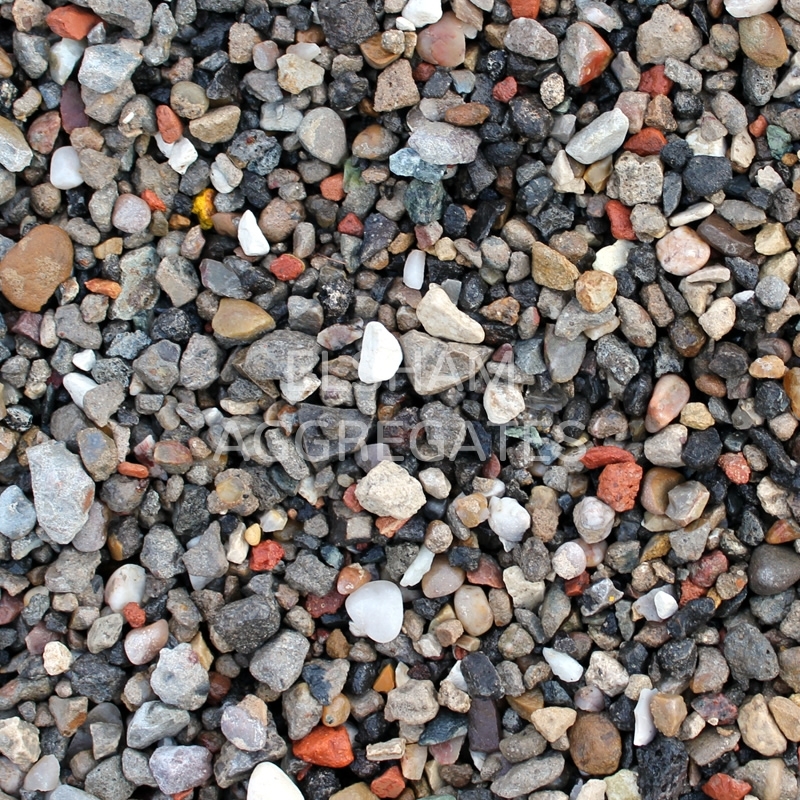 We also offer a collection service from our site here at Elsham Aggregates. 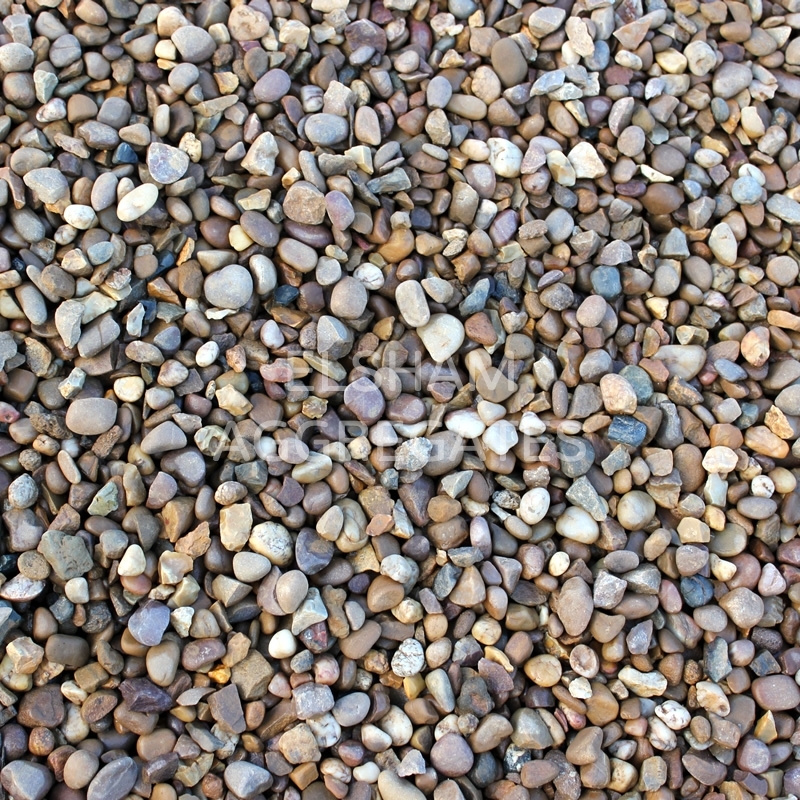 If you have a larger project then we can organise loose loads of aggregates up to 20 tonne loads. We are more than happy to provide you with a no obligation quote. We take our recycling responsibilities seriously too. 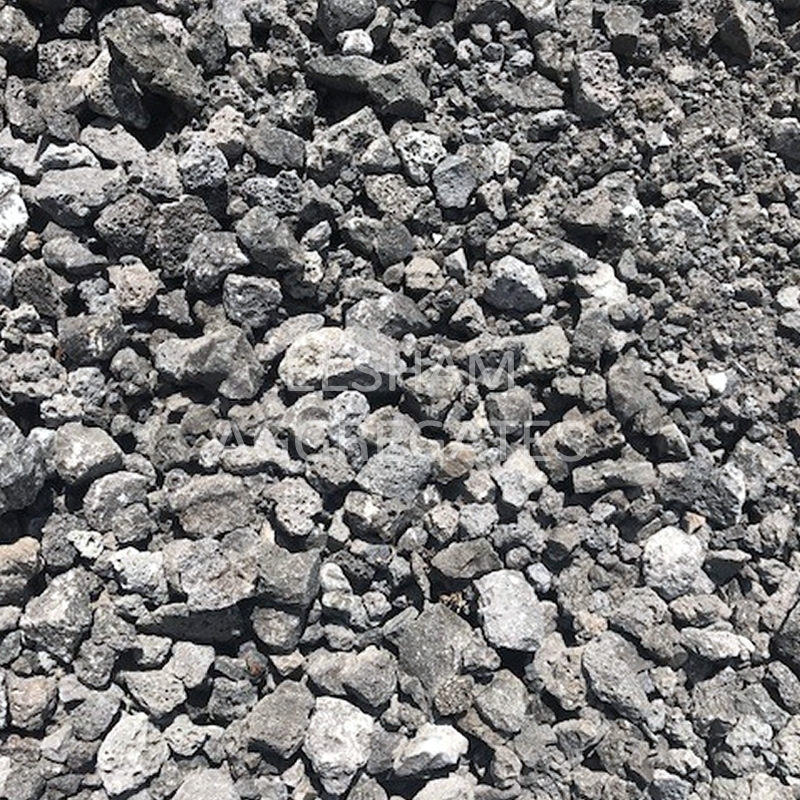 Here at Elsham Aggregates we have a state-of-the-art wash-plant which enables us to wash and screen all of our recyclable aggregates. This removes all of the dust and fines. We are always looking to find ways in which we can reduce our carbon footprint, reduce waste and be more efficient and eco-friendly.